The incredible look of lush, green grass. The feel of soft lawn beneath your toes. The smell of the freshly cut yard on a warm sunny day. 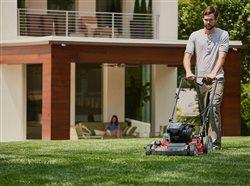 A healthy lawn starts with good maintenance and the most important step is mowing. 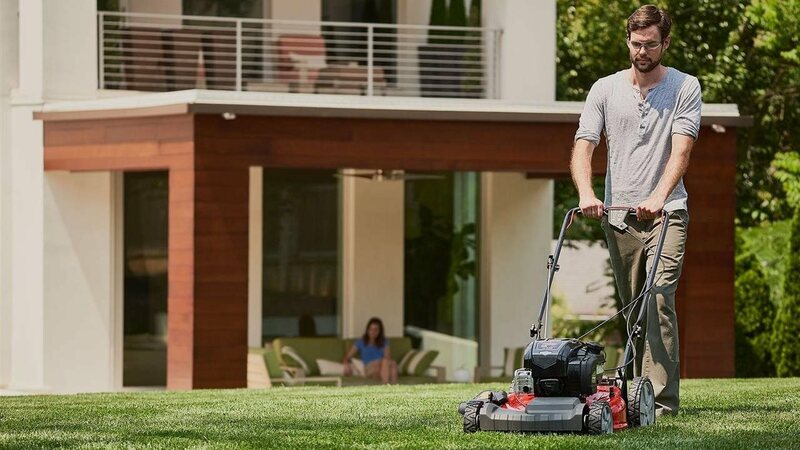 Is your lawn mower ready to go?